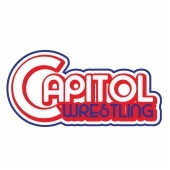 Established in Jersey City, NJ, Capitol Wrestling is classic wrestling for the modern fan. 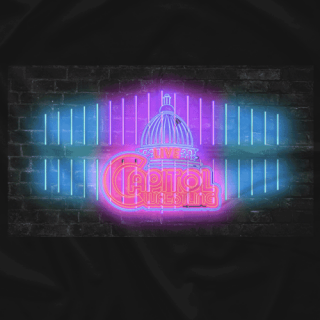 We specialize in delivering everything you remember, forgot, and have yet to experience about the sport and industry you love, whenever and however you want it. 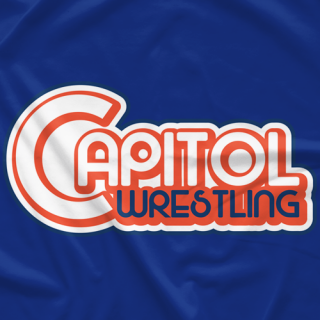 Co-signed by the likes of Eric Bischoff, Kevin Kelly, Steve Keirn, and more, when you come to the Capitol, you're guaranteed to want to stick around for awhile!